I know that I have a few Yankee Candles on my list of things to buy this holiday season, so I wanted to share this coupon with you in case you do too. 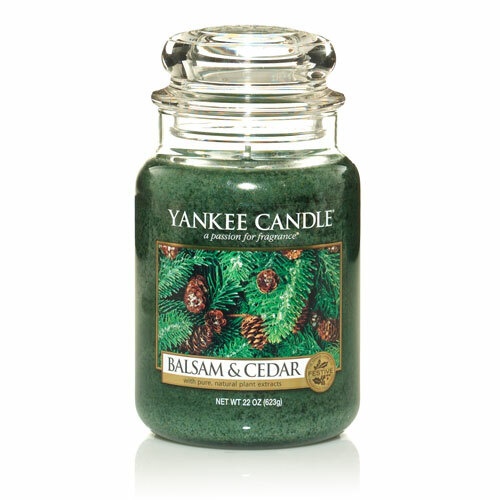 Save $10/$20 at Yankee Candle through 12/13. Print your coupon here. Thanks, KC Penny Pinchin‘ Mama!